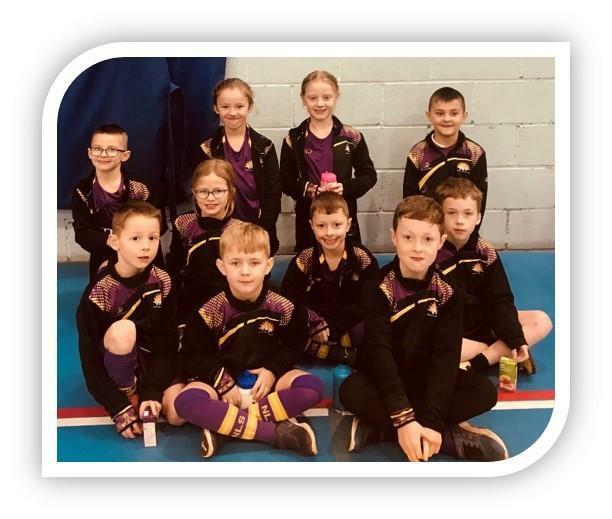 On 7th February 2019, the Year 3&4 children went to participate in the Kwik Cricket Festival at Kirkby Stephen Secondary School organised by Jonathan Osborne (Cumbria Cricket). Ten pupils attended from North Lakes School and this was a mix of both boys and girls. “The children made us very proud and played incredibly well- winning all of their matches.” said Mrs Jenkinson. They were also had a fantastic sporting attitude and gave some of the other school teams great encouragement and praise. The children were presented with certificates and felt very proud to be the winners. Layton said “It was great fun and I enjoyed batting the most.” There was also a World Cup theme, and each school represented a different country in the tournament. North Lakes were representing Sri Lanka.